Come join! And let's all appreciate the beauty of Salaah and realize the importance it plays in our daily life. In this course, the Fiqh of Salaah will be lightly touched upon but the main focus will be on reviving the love and spirit for Salaah. I want to discuss the virtues and excellence of Salaah and share things that would inspire and encourage others to approach the prayers enthusiastically. 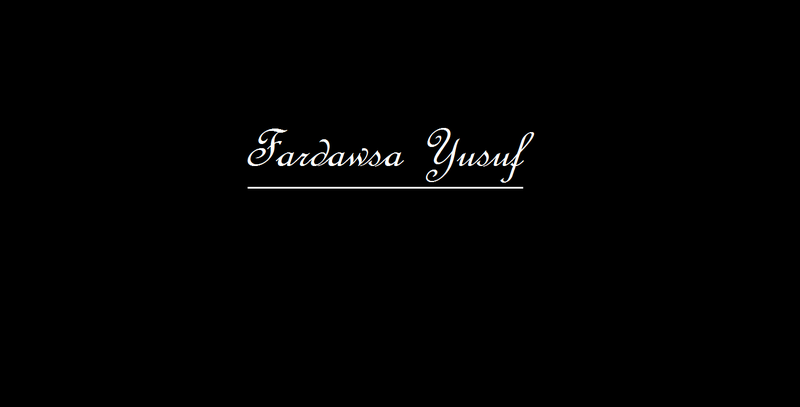 Fardawsa currently lives in Edmonton, AB Canada. Holds a diploma in Islamic studies. At the moment she's in her 4th year working towards completing a Bachelor of Arts degree in Islamic Studies. To keep up to date with her feel free to follow her on any of her social media channels. Can my child enroll for this course? Due to the mature subject matter, some viewer discretion is advised. 16+ only. Can I impement this knowledge in my daily life? Yes. You will find, Insha Allaah, many practical tips to apply in your daily life in the lectures. Will this help me get to Paradise? Anyone who strives to learn for the pleasure of Allaah, Paradise will be made easy for him.